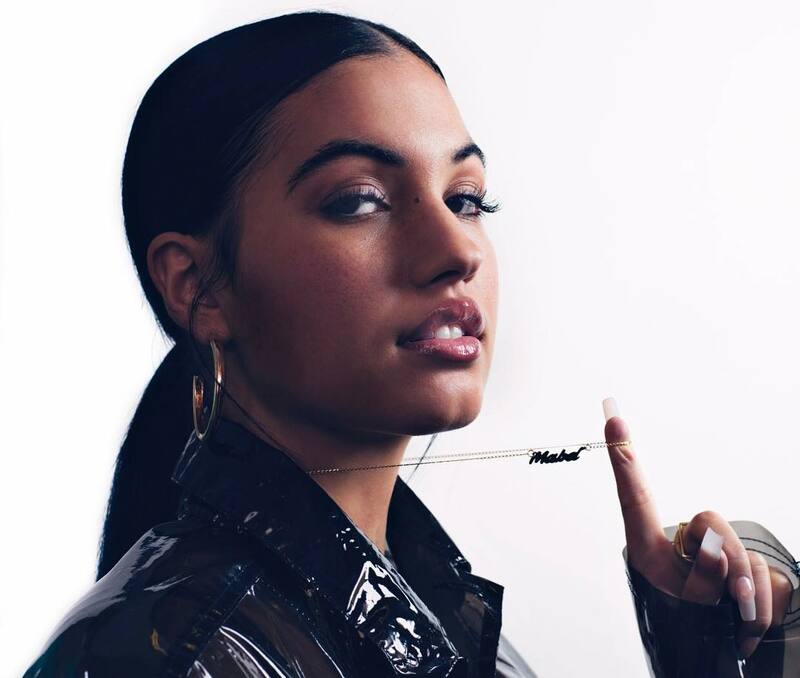 Mabel has announced the details for her new single. The Swedish singer/songwriter christened “Don’t Call Me Up” as the next promotional cut from her upcoming debut album under Polydor Records. 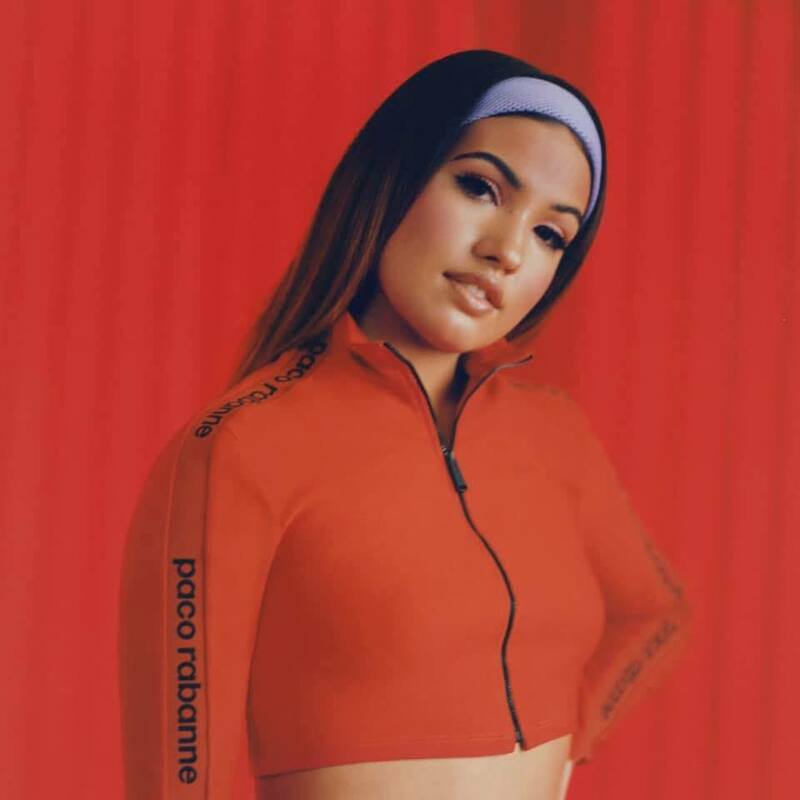 Scheduled to arrive on January 18 via all digital streaming outlets; “Don’t Call Me Up” was written by Mabel alongside Camille “Kamille” Purcell (Dua Lipa, Olly Murs) and Steven “Steve Mac” McCutcheon (Anne-Marie, Ed Sheeran). Featuring previous single “One Shot” (which was co-written by Kelly Kiara and co-produced by JD. 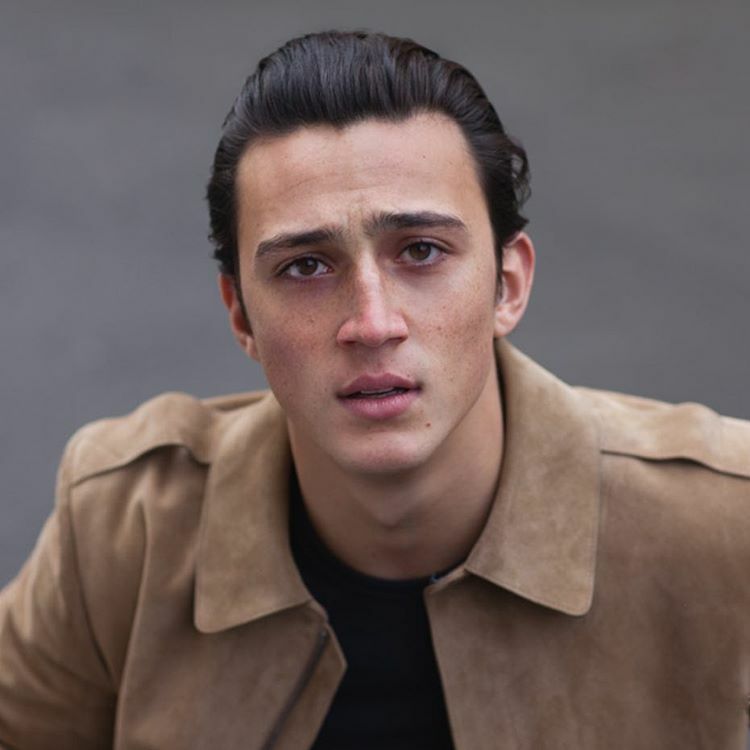 Reid), Mabel’s upcoming debut album reportedly delivers further contributions from TMS, Negin Djafari, Kid Harpoon, Amy Wadge, Electric, Lucy “Pawws” Taylor, Joel Compass, and Fraser T. Smith. 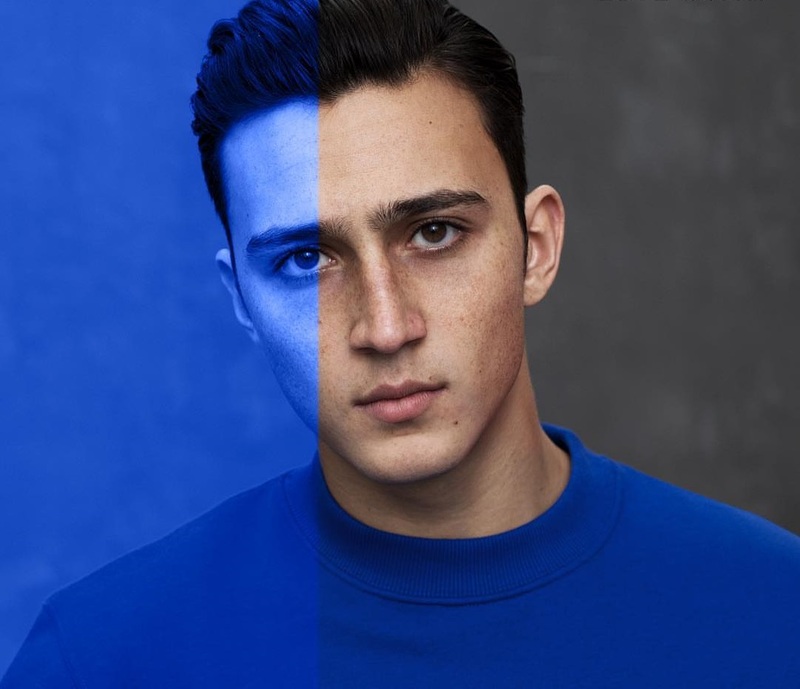 Zak Abel has teamed up with Marlon Roudette for a new collaboration. 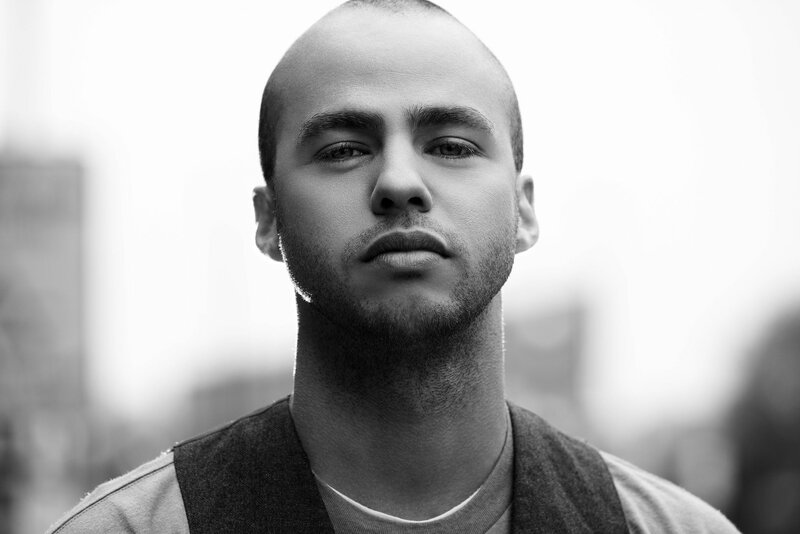 Roudette previously co-wrote “Finders Keepers” and “Fine Line” for his sister Mabel McVey. The JD Reid-produced tracks peaked to numbers eight and eleven on the UK Singles Chart, respectively. 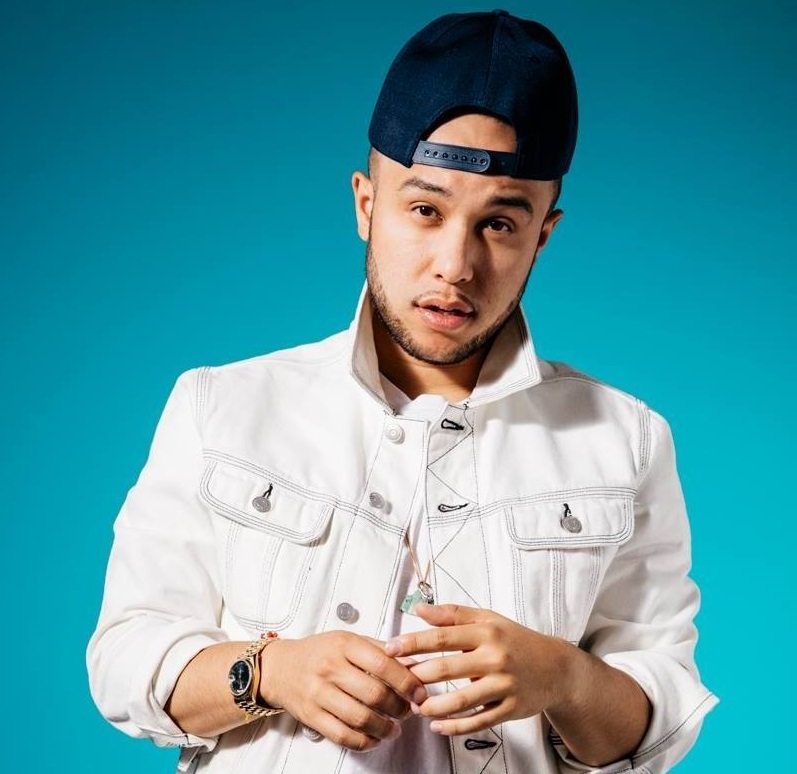 In addition to prepping his third studio collection under Universal Music Group / Island Records UK, Roudette has also penned songs on the next projects by Sinead Harnett, Louisa Johnson, Dan Caplen, and Liam Payne. Meanwhile, Abel is expected to release his next project and follow-up to 2017’s “Only When We’re Naked” – featuring current promotional single “Love Song” – later this year via Warner Music Group / Atlantic Records UK. The still-untitled collection reportedly yields additional alliances with Mojam Music, Nile Rodgers, Maegan Cottone, Lostboy, Will Simms, Jordan Riley, Philip Plested, SG Lewis, Evan “Kidd” Bogart, Lawrie Martin, Fred Ball, Max McElligott, Lucy “Pawws” Taylor, and Clarence Coffee Jr.
Watch the music video for “When the Beat Drops Out” below. 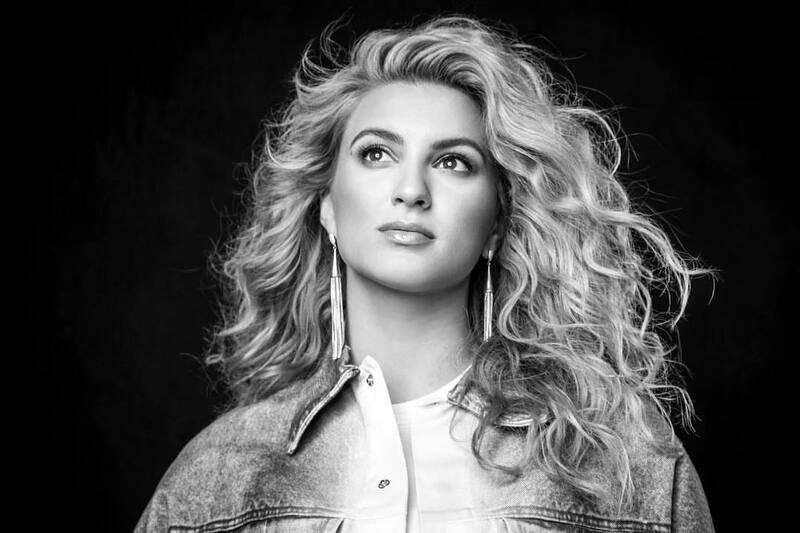 American singer, songwriter, and record producer Tori Kelly has teamed up with the HamilTones for her new promotional single. “Help Us to Love” – which was collectively produced by Kirk Franklin alongside Ricky “Slikk Muzik” Offord and Ronald Hill – is now available via iTunes, Apple Music, Amazon, Google Play, Tidal and all other digital streaming platforms. As mentioned in earlier posts, Kelly’s upcoming sophomore studio collection and follow-up to 2015’s “Unbreakable Smile” is scheduled to arrive later this year via Schoolboy Records in partnership with Capitol Records. 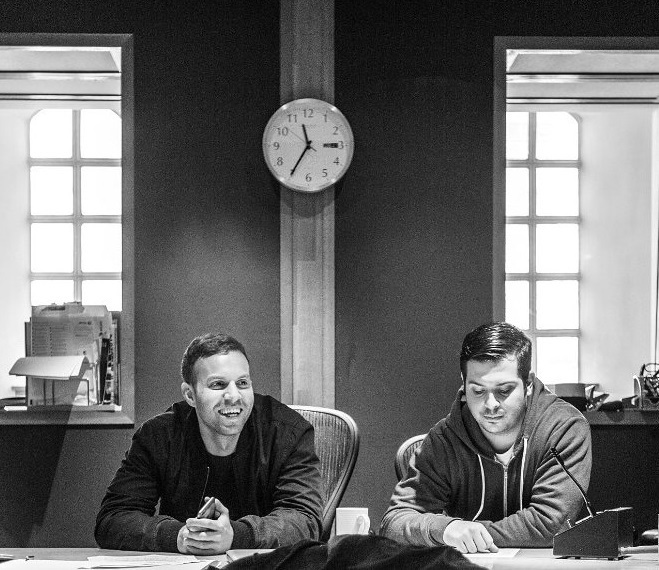 The highly-anticipated project reportedly delivers contributions from Knightstarr, Jimmy Napes, Fabienne Holloway, Wayne Hector, Kyle Shearer, Nate Campany, Tayla Parx, Fred Cox, Pawws, Warren Felder, Noel Zancanella, JHart, Daniel Nigro, Natasha Bedingfield, Stephan Moccio, and Mojam. Stream the audio clip for “Help Us to Love” below.